Each load cell installation is unique; consult a structural engineer when in need of very high accuracy, long-term stability, custom applications and specifications, and when using varied R&D environments. 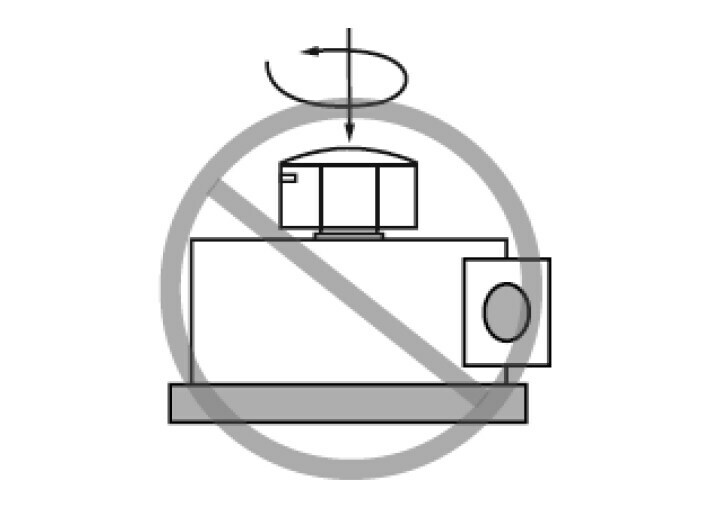 In order to gain precise weighing results, be sure to use specified load applications for load cells. 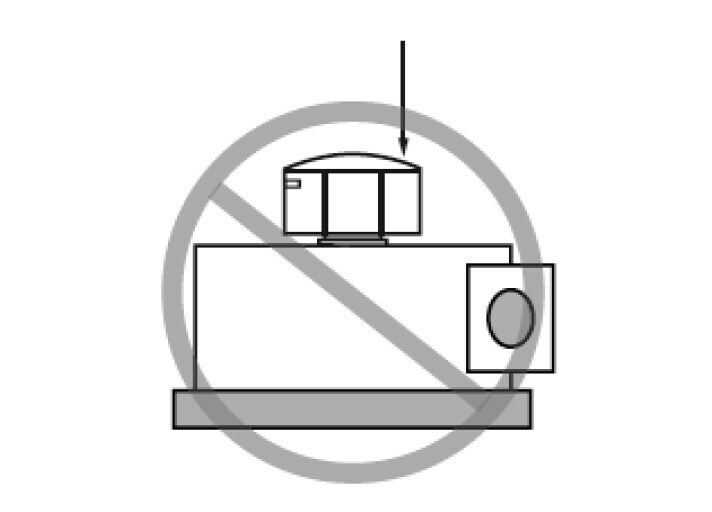 Load cells have a specified load direction, do not apply side forces, bending or torsional movements on load cells. Inappropriate loading applications will risk reducing the life of load cells, plus distortion of correct measurement results. 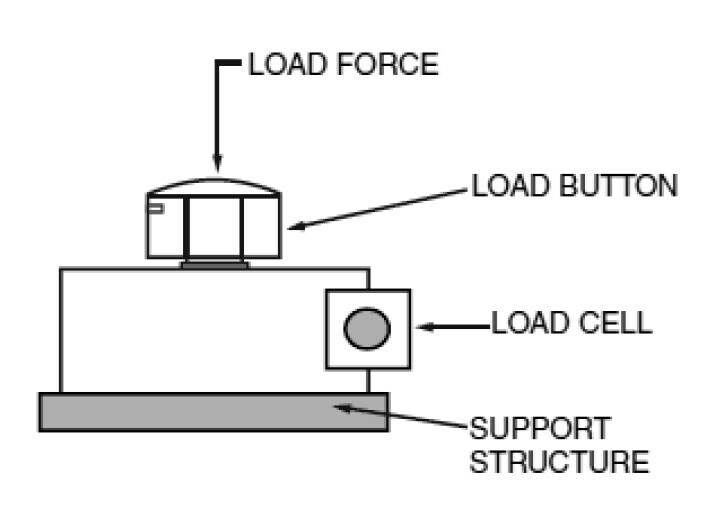 A rigid load cell mounting design for the support structure of load cells in compressive loading applications is preferred to pliable designs to achieve even lowering of all supports that also distributes tension, and provides an even contact surface. Mounting the load cells to the support structure and rigid base plate, ensures even load transfer from the base of the load cell to the support structure. This structure must also have the capacity to support the forces corresponding with the load. 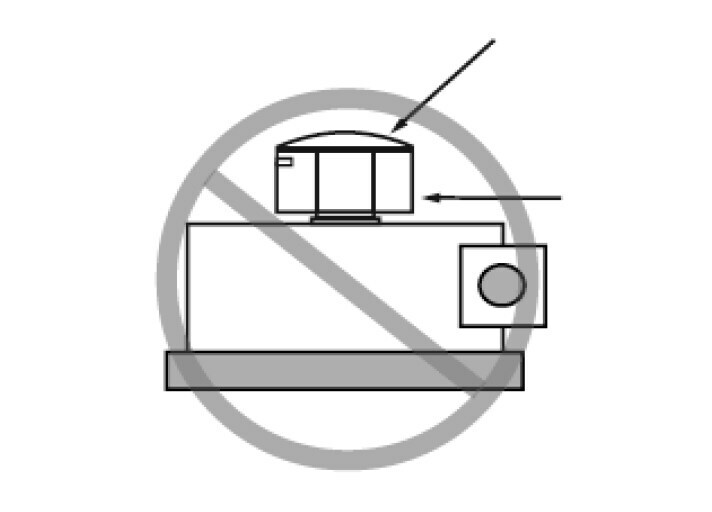 Installing aids may be needed for compliance with load cell installation. 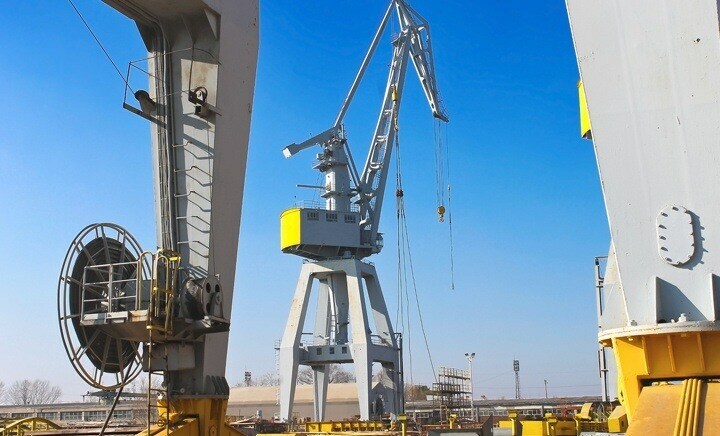 Seek assistance from the design engineer to determine the weighting of individual disturbance possibilities. 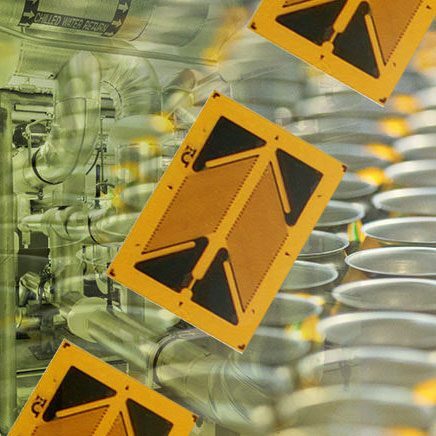 Special considerations for weighing tanks, thermal expansions, monitoring levels, and horizontal movements for certain tank shapes and support structures are required to avoid measurement distortions. Your load cell mounting design may need end-stops to limit lateral deflection, and elastomeric bearings can also regulate heat between the tank and load cell. 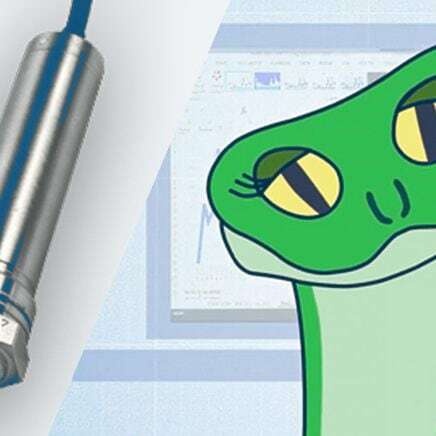 Also if your load cell requires self-centering, the design engineer may suggest a pendulum load cell that will automatically guide the super structure into its original position. 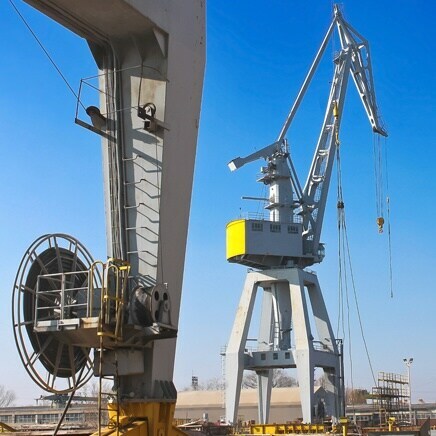 After the installation, the load cell system would need to be calibrated.